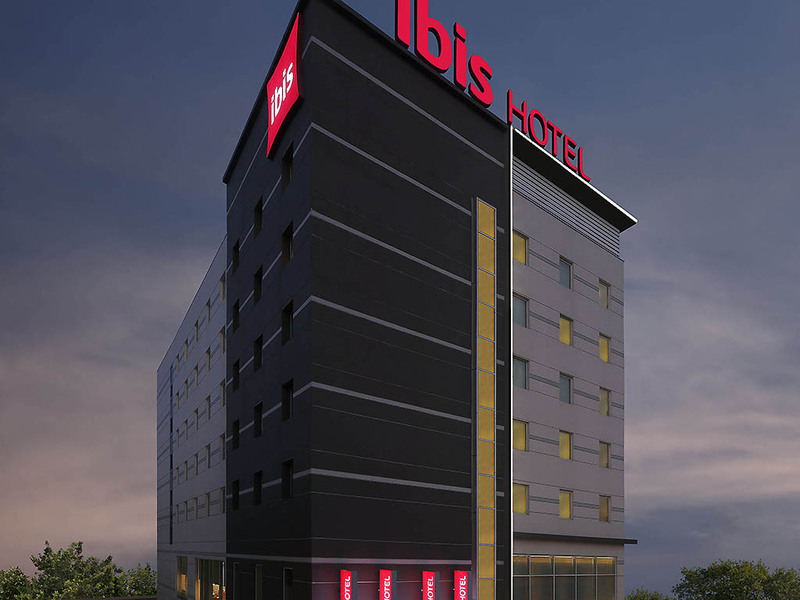 ibis Kochi City Centre is 100 meters from the upcoming Kochi metro station, 2 kms from Ernakulam Railway Station and 30 kms from Cochin International Airport. The hotel is the most convenient base for all travelers. Well-connected to major corporate busin ess houses, Cochin Shipyard, Southern Naval Command, Kochi Metro and Coastguard, the hotel is just a few minutes away from the city's leading-edge hospitals such as Medical Trust Hospital, Lisie Hospital and Aster Medcity. Chinese Fishing Nets, Santa Cruz Basilica and St Francis Church of Fort Cochin along with historical attractions like the Dutch Palace and Jewish Synagogue in Mattancherry are tourist hotspots easily accessible from ibis Kochi. Your sleep is our priority in our 115 modern, soundproof rooms with big fluffy pillows, super-soft duvet and high-tech mattresses that align with the density points of your body. The new Sweet Bed by ibis is difficult to leave! With delectable buffets and an a-la-carte menu, there is always something for everyone at Spice It. Explore international cuisines and regional delicacies, create your own combination and watch our chefs prepare it for you. Relaxation on the menu. A bite to eat, something to drink. It's the one rendez-vous you need for a new take on work and leisure.